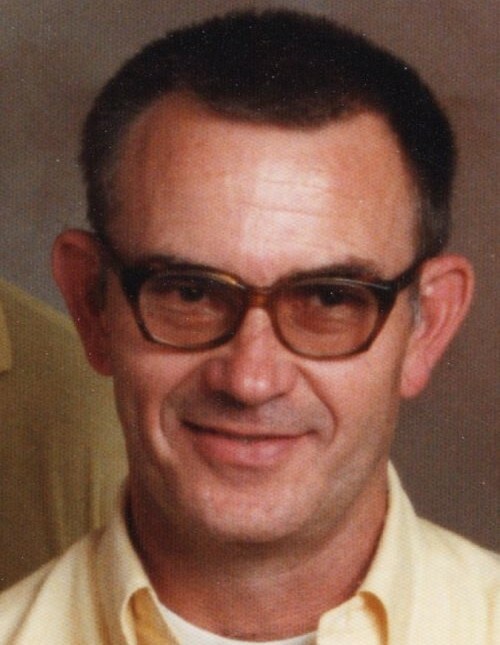 Richard Bruce Hansen returned home to his Father in Heaven while taking a peaceful Sunday afternoon nap. He was greeted by his wife Barbara, who he has been missing for the past year. He was born May 11, 1940 in Ogden to Wanda Alice Spackman Hansen and Virgil Nick Hansen. Bruce graduated from Morgan High School in 1958. He joined the United States Navy and served in the Pacific Region on the U.S.S. Bon Homme Richard from 1960 to 1964. He worked in the “dark room” of the ship, as he called it. He was part of a small team of men who watched the radar screens and kept track of the jets and airplanes assigned to the ship while they were in the air. When he returned home, he continued studying electronics at Weber State College while working at Hill Air Force Base. He married his sweetheart Barbara Ann Baugh in August of 1966. Bruce taught his children by example the values of dependability, hard work and education. One of Bruce’s dearest memories was the year and a half that he was assigned to work on a special detachment for Hill Air Force Base. He was able to move his family overseas and live in Okinawa, Japan. While he was working there, he and his family were able to see many amazing places in the Far East. In his younger days he enjoyed gardening, rock hounding, fishing and watching football. Bruce is survived by his four children, Richard (Tara) Hansen, Holly (Thomas) Denos, Paulette (Shawn) Checketts and Alan Hansen, and grandchildren Thomas Jr., Spencer, Tre, Danika, Kenzie, Katilynn, Nikki and Kelli Ann. He especially loved his great-grandchildren Lyla, Skylie, Kellan and Ava. He is also survived by his sister, Pat Martinez. He was preceded in death by his wife Barbara, his parents and his brother Larry. Funeral services will be held Tuesday October 2nd at the Morgan Stake Center, 355 N. 700 E. in Morgan, UT at 11 a.m. Family and friends are invited to pay their respects at the same location from 9:30 a.m. to 10:30 a.m. prior to the services on Tuesday. Interment will follow at the North Morgan Cemetery.